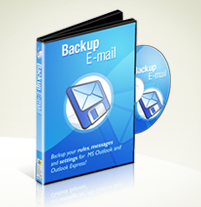 Backup-Email.com is part of the WCCL Network, producing utilities to make the computing world more enjoyable. If you're experiencing difficulties with our program or site, simply contact us via our dedicated support site, www.myhelphub.com. We guarantee to answer all of your questions quickly and efficiently, with technicians regularly available for live online chat.